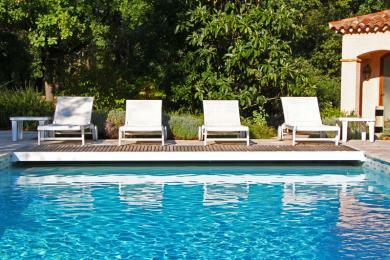 Luxury holiday villas in Draguignan. 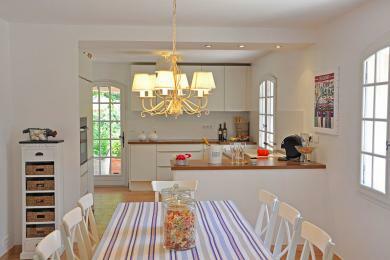 Comfortable family villa with private pool near Lorgues, Provence. A stylish period house it may be but above all this is a family house. Set in extensive grounds the house offers ample fun for the whole family. Sleeps up to 8 adults.